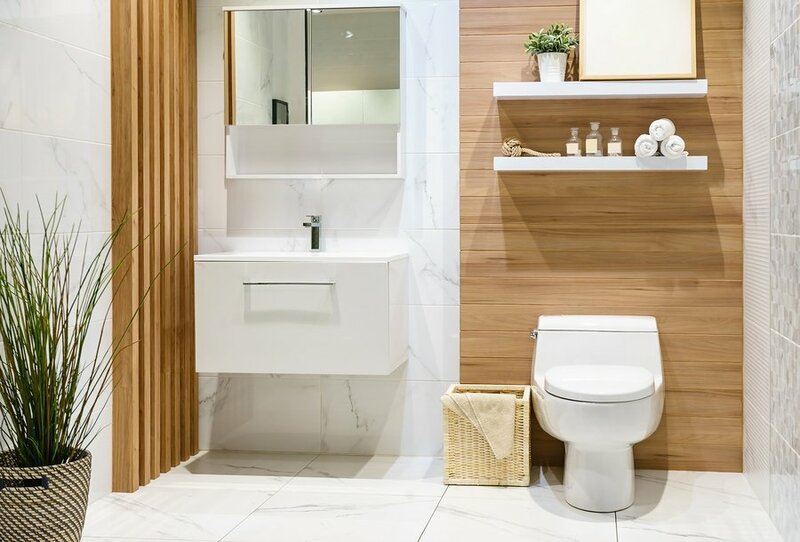 Home » Is your home suffering from these 5 hidden indoor plumbing problems? Is your home suffering from these 5 hidden indoor plumbing problems? Chances are you responded with an overflowing toilet, or a blocked drain. Renters and homeowners alike know that indoor plumbing problems that will definitely be a pain and challenge. Unfortunately, not all indoor plumbing problems are that obvious! Many indoor plumbing problems aren’t visible until it’s much, much too late for preventive measures. They can lead to costly repairs and in some cases, can even cause structural damage. So what should you look out for in order to minimise the risk of damage caused by these hidden plumbing issues? Have you ever been greeted by a home that reeks of rotten eggs? If so, we recommend you shut off your gas, open the windows, and call for immediate help because chances are, you have a gas leak on your hands! Gas leaks should be treated with urgency. In addition to being a huge fire risk, gas leaks can also lead to negative health consequences. You may experience nausea or vomiting, which only get worse the longer you’re exposed. When it comes to household emergencies, gas leaks are up there alongside electrical faults as some of the most dangerous out there. Once you’ve received the all-clear from emergency services, call your local Melbourne plumber. Many plumbers also train in gasfitting, and can help detect and fix the source of a gas leak. Click here to learn more about how a gas plumber can help you. Not all pipe leaks are going to be obvious. In fact, many of them can go years without being discovered, by which point it’s too late to avoid major damage! That’s because many of the pipes in your building run underneath your floors or inside your wall cavity. Unless you have x-ray vision or are okay with ripping up parts of your home, you can’t exactly take a peek inside! As such, when these pipes leak, they often go completely undetected. The result is that water and humidity builds up under your floors or behind your walls. This is the perfect environment for mould (more on that below). Worse, it can soak into your plaster and floor backing, causing stains and water damage. In some cases, it can even cause ceilings to sag or walls to weaken! Luckily, your emergency plumber has the tools needed to root out these hidden leaks and fix them before they damage your home. Like we mentioned above, mould and mildew are a common consequence of hidden plumbing problems. And just like the hidden leaks that cause them, mould and mildew growth can continue for a long time before it becomes obvious enough that action needs to be taken. Damp spots on your walls or ceiling? Your home feels more humid or “musty” than usual? An “off” smell that you can’t quite pin down? All of these are signs of hidden mould growth. Just because you can’t see the distinctive black growth yourself doesn’t mean you’re not suffering from mould! Sometimes, you accidentally block a drain by pouring the wrong thing down it. But sometimes, your pipes may have a hard time moving water because they’re just not up to the job! Many homes are fitted with pipes that are too narrow for the volume of water that passes through them. Think of it like trying to force rush-hour traffic through a small suburban side street. If water takes a long time to drain fully, it could be because your pipes can’t handle that much traffic. It also makes it much likelier that your pipes will be blocked at some stage. Many people don’t realise this is an issue – they chalk it up to something wrong with their toilets or drains, and leave it at that. That’s why we classify this a “hidden” problem. We’re going to be honest here: with most water heaters located outside the home, we’re kind of stretching the definition of “indoors” here. But since outside taps are almost universally cold water, we think it counts! Hot water systems are some of the most complex plumbing fixtures in your home. They feature many different components – this means a lot of potential problems. However, many completely neglect their water heaters, taking an “out of sight, out of mind” approach. Click here to learn more about hot water problems. Unlike most plumbing problems, these invisible issues are hard to detect. If you’re worried that your home might be suffering from one of these hidden plumbing problems, get in touch with an emergency plumber. 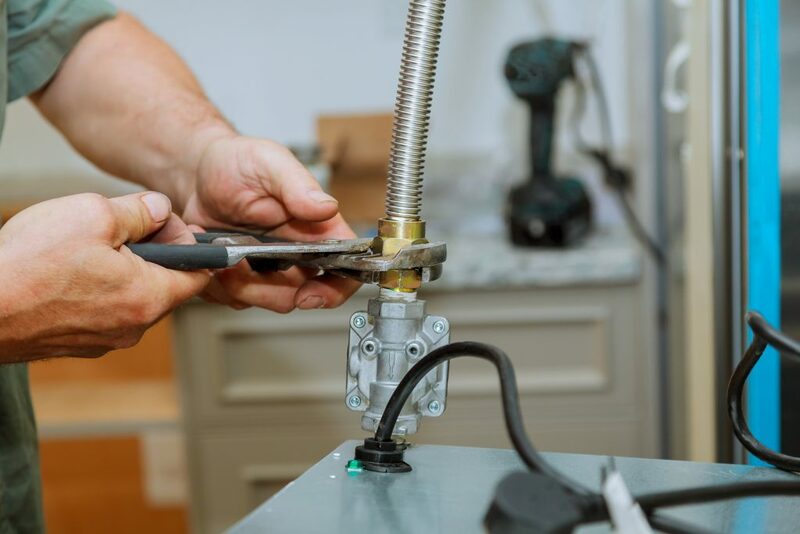 In addition to identifying hidden leaks, Watermaster’s Melbourne plumbers fix your plumbing problems and prescribe proactive plumbing that protects you from future issues. Call 1300 156 650 to schedule an inspection, or save our number just in case you run into a plumbing emergency in the future!